Graduation weekend at Heritage was a memorable one indeed. The Grad banquet on Friday night was a time to commend students who received awards and to commission graduates to shine the light of Christ wherever they go. On Saturday morning, the bright sunshine outside enhanced the joy that radiated inside Heritage’s Community Centre, where this year’s graduation ceremony took place. In a sense, graduation is a finish line. In another sense it’s a starting line (that’s why it’s called Commencement). 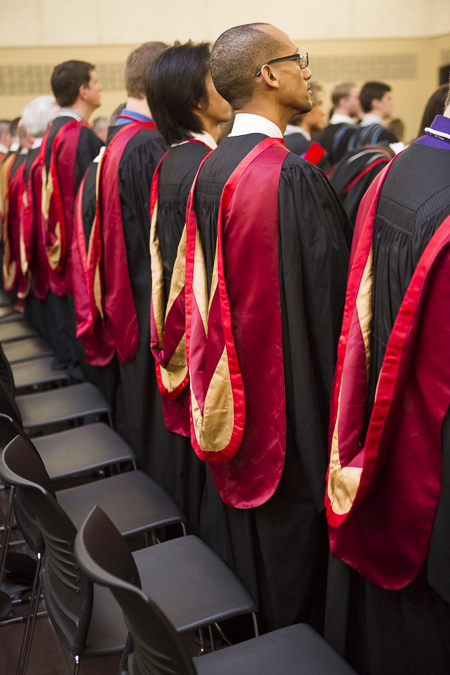 I’m praying God would use the life of each graduate to serve Christ, strengthen the church and spread the gospel message throughout Canada and around the world.